The cough is gone, the cold is almost a thing of the past and Roger Federer feels fit and fresh ahead of the Australian Open 2016. The 17-time Grand Slam champion, four times a winner at the Australian Open, struggled with flu during his run to the Brisbane International final before falling to Milos Raonic, but he is nearing full health just in time for his opening match against Georgia’s Nikoloz Basilashvili on Monday. Having reached the semifinals or better for 11 consecutive seasons at Melbourne Park, Federer fell to his earliest exit since 2001 last year, when Andreas Seppi stunned him in the third round. 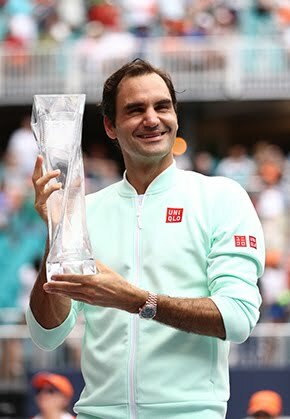 Since then, however, the Swiss has lifted his game to age-defying levels, reaching consecutive Grand Slam finals at Wimbledon and the US Open for the first time since his eight-final run between 2008 and 2010. 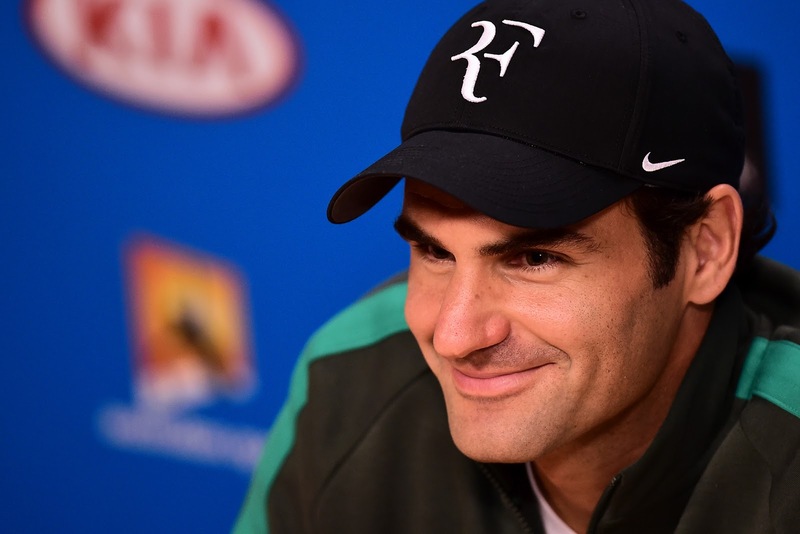 “I would think the Australian Open is the one where players come in maybe most inspired,” Federer said. “It's also been my most consistent Slam maybe until last year. I always played very well here. I don't know if it's the conditions or the court speed. It's a good place for me to start the year. 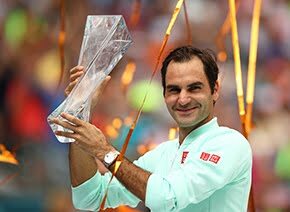 Having ended his two-year coaching partnership with Stefan Edberg, Federer arrives in Melbourne with one-time contemporary Ivan Ljubicic overseeing his preparations at a major for the first time and is pleased with his work with the Croatian since December. “We always got along well, even though he's the only guy to beat me in Basel and Gstaad,” Federer joked, before denying that he had gone back to the drawing board to find ways to beat world No.1 Novak Djokovic at the Grand Slams, having lost his last three final appearances against the Serb. “I'm more focused about my own game than any other player,” he said. “Last year I did quite well against Novak. Of course, I got to keep it up. I always believe there's new things you can learn, but there's always sometimes a way of staying motivated, staying hungry. Someone like Ivan can also help do that. Federer paid tribute to fellow 34-year-old former world No.1 Lleyton Hewitt ahead of the Australian’s final campaign at Melbourne Park, reflecting on Hewitt’s upper hand in their rivalry as teenagers. “Lleyton made me figure out my game and made me definitely a better player, as well. I enjoyed the battles with him,” Federer said. “I wish him well here. “We were supposed to play the juniors here, the doubles together, in '98. He won Adelaide, that was the difference. He got a wildcard in singles, doubles and mixed here in the pros. I played the juniors, lost in the semis in the singles and the doubles.